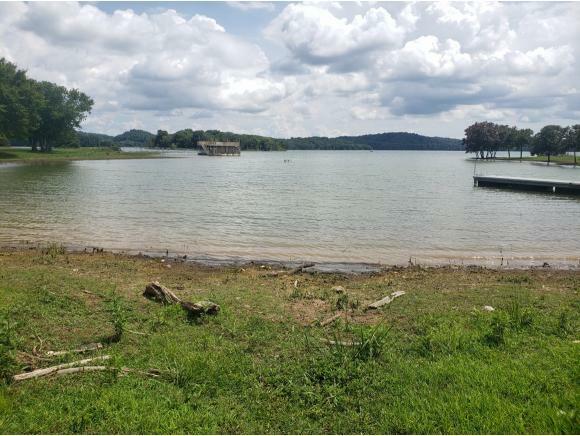 0.62 acre lot on Cherokee Lake in the beautiful Legacy Bay community. 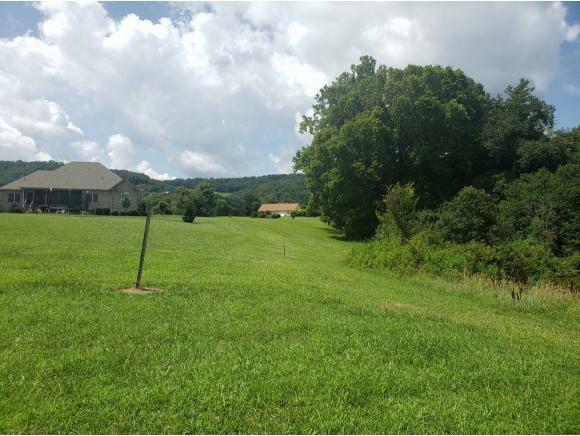 This lot is mostly cleared and level offering year round views of Cherokee Lake and the mountains. Lot is dock-able with TVA permit. Restricted to site built homes with 1800 sq ft minimum. This gated subdivision offers a clubhouse, picnic area, swimming pool, tennis court, boat ramp, and marina. Homeowner association dues are $496.50 per year. Well and septic are needed; underground electric and cable available. Offered well below tax appraisal. 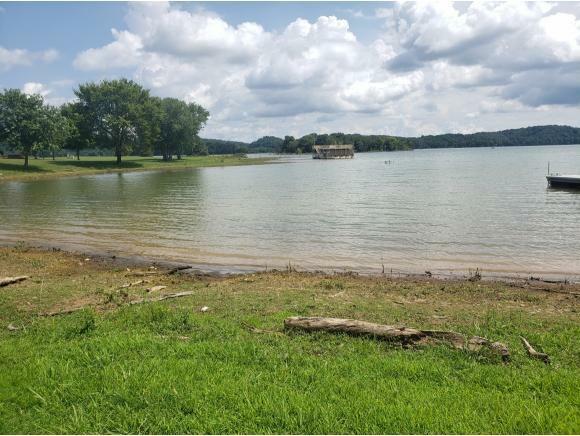 Start enjoying the Cherokee Lake Life!